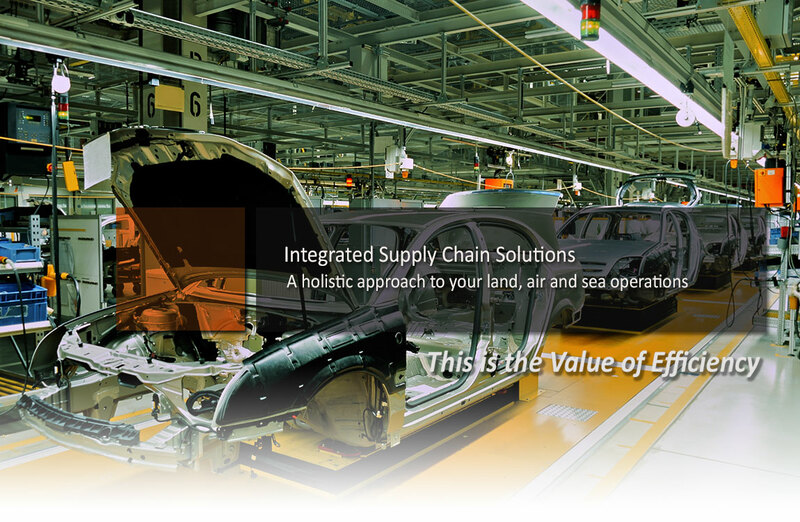 our clients emulate for their own lean system operations. We believe that each delivery is a learning opportunity so we stay close to our clients and constantly engage in value seeking conversations, from transportation networks to cross border solutions, in order to guarantee an operation that does not stop and works at its peak. With more than 70 years in the market in Mexico and a solid network of partners in the U.S and Canada, Inter-Global excels at offering a full range of transportation services for the NAFTA corridor.